Start your First Fridays in the Library District! 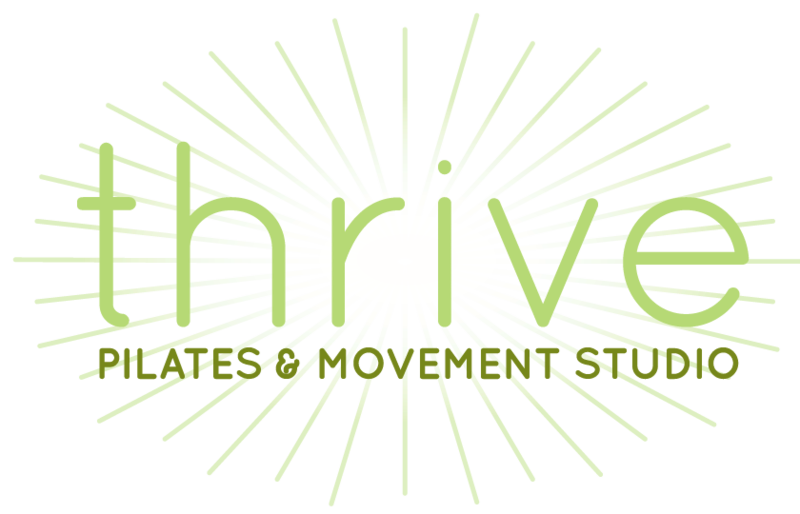 Thrive Pilates & Movement Studio exhibits work from Kansas City artists that highlights the amazing qualities of our human forms. Shining Stars Catering will provide Salads & Sangria for your enjoyment! For our June First Friday, view new work by artist Molly Garrett. Molly is an artist and curator based in Kansas City, MO and is currently artist-in-residence at the Charlotte Street Foundation Studio. She is also co-director at Plug Projects. Molly is displaying twelve drawings at Thrive. Each drawing is an individual frame from Molly Garrett’s latest animated film, titled Steps to Balance 1-5. These twelve drawings make up one animated second in the film, and are hand-drawn with pencil and liquid graphite. You can purchase each drawing for $70. All proceeds will go to benefit Planned Parenthood Great Plains. Learn more about Molly’s work, click here. While you’re here, check out our beautiful Pilates studio and our boutique carrying products made by local women. While you’re downtown in the Library District, check out exhibits at the Pop Up Art Gallery and the Kansas City Public Library before heading down to the Crossroads on the KC Streetcar!